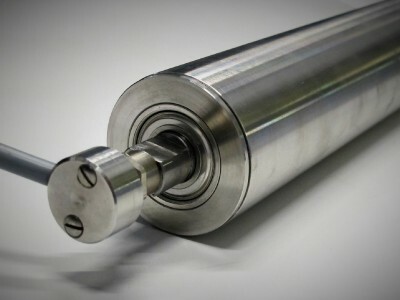 Axis Drum Motors are a sealed component which is protected from external factors such as water, humidity and dust. They are oil lubricated for excellent cooling and efficiency. 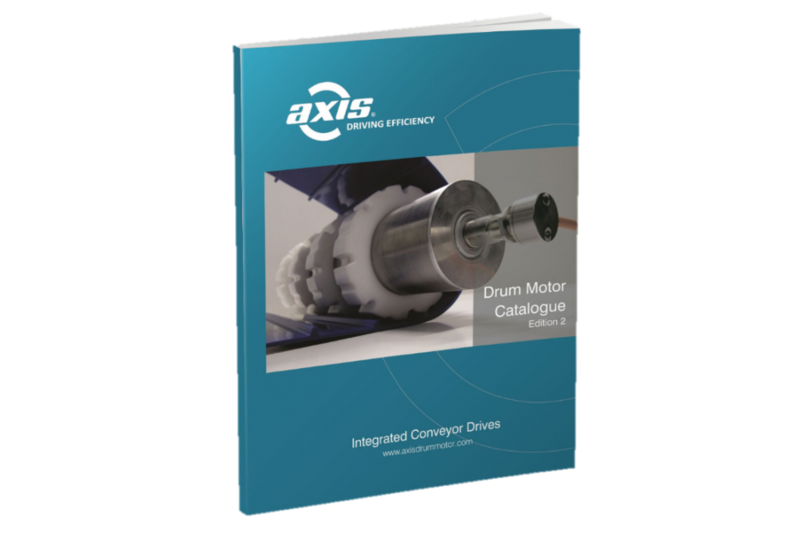 The maintenance requirements of the Axis Drum Motor is much less than a traditional gear motor so you can reduce plant downtime and maximise profitability. 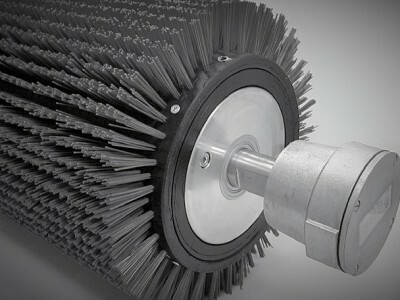 The Axis Drum motor can be specified in full stainless steel design suitable for wash down applications. 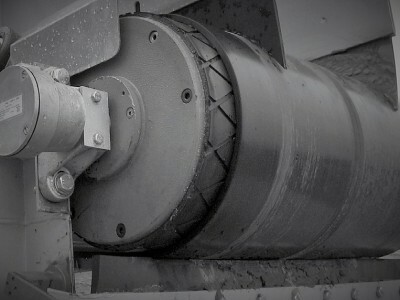 Their smooth construction has minimal surfaces where bacteria can form and the drum motor can be sanitised along with your conveyor belt. 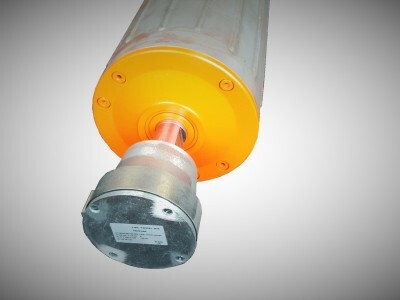 This keeps harmful bacteria away from your products and reduces conveyor cleanup time. 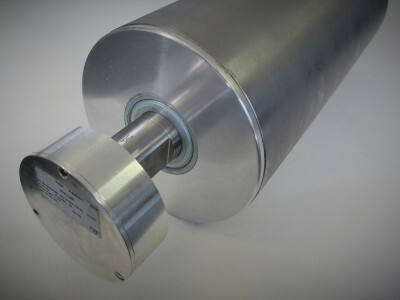 The Axis range of Drum Motors and Motorised Pulleys covers the requirements of light duty unit handling and heavy industry bulk belt conveying as well as pallet handling. 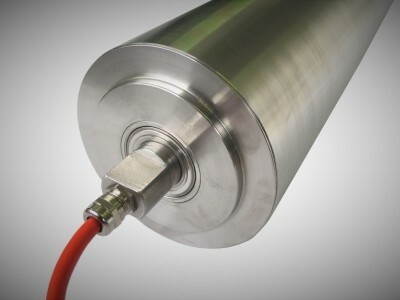 The Axis AX Series Drum motors are specifically designed for light duty, non-continuous running conveyor systems and supermarket checkouts. Fill out our enquiry form or phone us now to talk with one of our drum motor technicians. They look forward to providing you a professional product recommendation soon. Competitive airfreight shipping to any country or we can work with your forwarders to deliver our products.